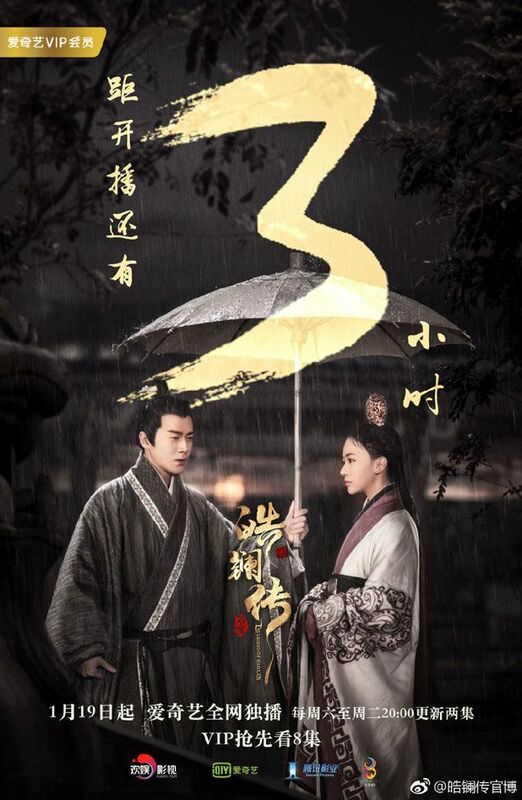 This entry was posted in Discussion Posts, First Impression and tagged Cdrama, Karina Hai Ling, Mao Zi Jun, Nie Yuan, The Legend of Hao Lan (皓镧传), Wu Jin Yan, Yu Zheng by Kappy. Bookmark the permalink. I’m really liking this drama so far. 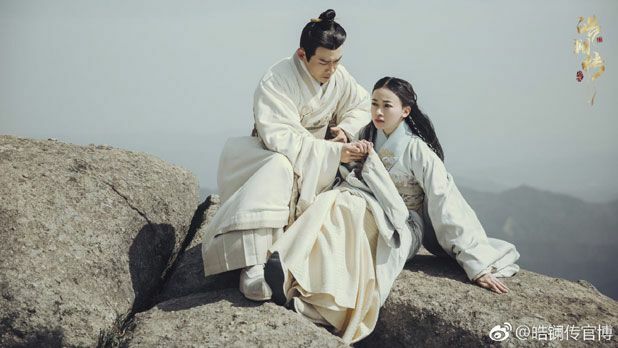 I couldn’t bring myself to finish Yanxi Palace after Fuheng and Yingluo started to hit rocks in their romance (around ep 29?) 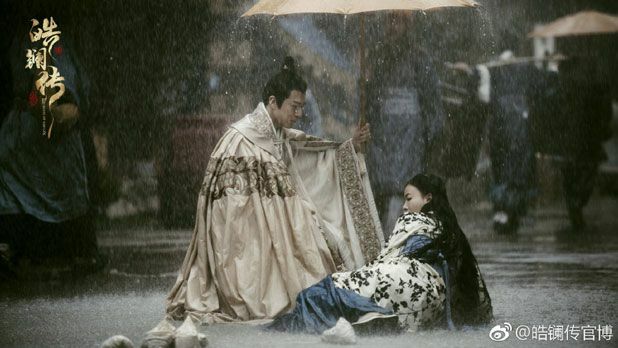 and I just couldn’t bring myself to like Nie Yuan’s Qianlong. 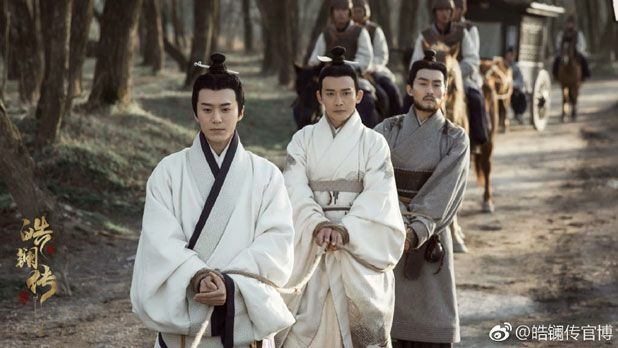 I’ve always liked Mao Zi Jun so him getting to be a lead (despite the inevitable ending for him) is so awesome! I really like Haolan and Yiren’s relationship so far. It’s intriguing that the three of them all know that they are using one another to gain something unlike other stories where one character is using another and they are totally oblivious to it until the later. The show makes it clear they know they are using each other and I think they’re going to focus on how the romance will complicate this supposed understanding between the three that they are to be helping each other out for their end goals. 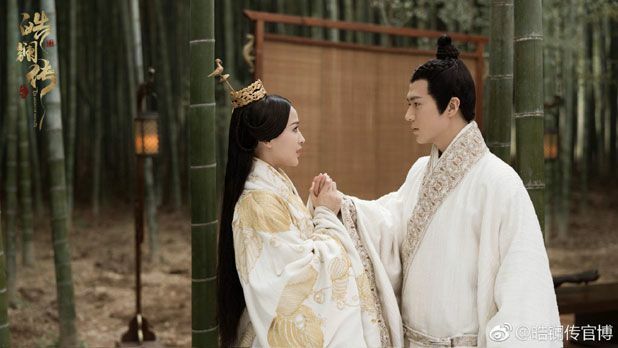 Although unfortunately, like Yanxi Palace, I can’t bring myself to like Nie Yuan’s character, Lu Bowei (lol so sorry Nie Yuan). Princess Ya (the one with the crush on Yiren) and her mom (Zhou Dynasty’s queen) seem to be going down the road of batsh*t crazy so I’m looking forward to seeing them turn up the evil and schemes. The show seems to be focusing more on Haolan and Lu Bowei’s romance right now so I’m anticipating when Haolan and Yiren’s romantic relationship will start. For now, I only have the music videos and trailers to give me YirenxHaolan moments T_T. Overall, costumes, sets, and cinematography are very good. Although plot is a bit slow, I hope it will pick up soon. 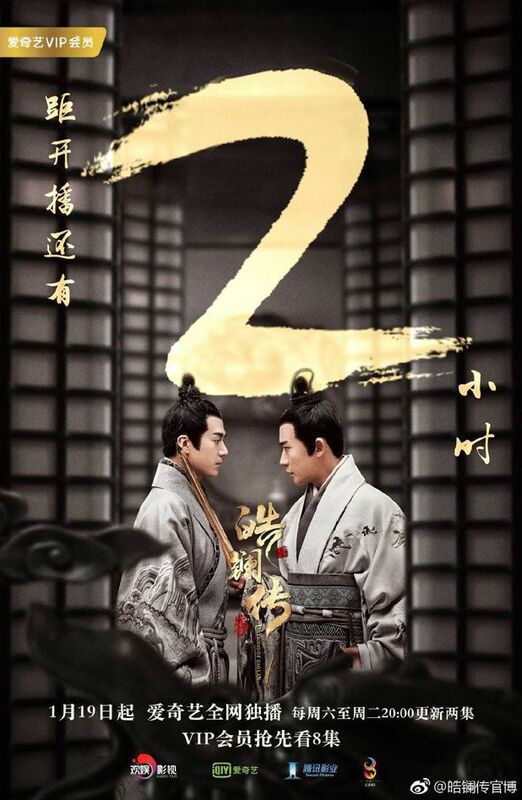 Warring period and Qin Dynasty are some pretty brutal and crazy times and the historical figures this is based on are already a mess themselves so I’m looking forward to seeing how Yu Zheng will spin this one. Haolan is historically a very controversial character so I was initially surprised when Yu Zheng thought of making a drama based on her. What I’m concerned about is how they will depict her later years, especially with her disgusting affair with Lao Ai, amongst other shameful acts, or are they going to gloss over that completely? China media and netizens are disappointed Haolan didn’t meet their high expectations after Yanxi. 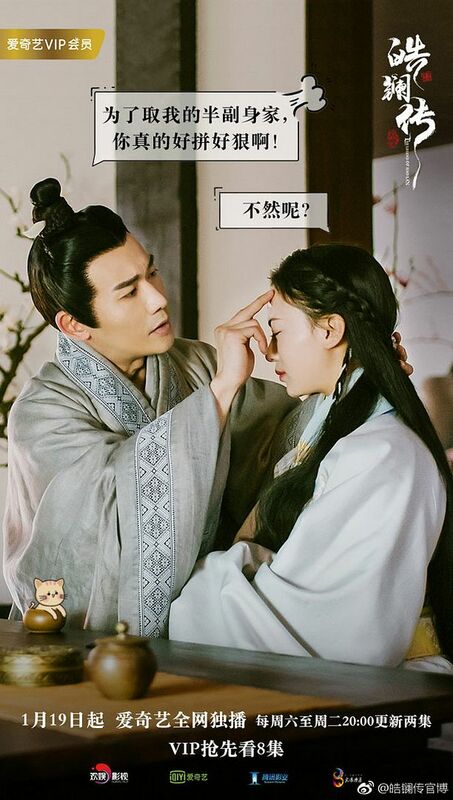 Poor WuJingyan and everything about the production is being mercilessly dissed. It’s not easy following after Yanxi. I just watched the ending and am super lost. It seems rather choppy. Can someone explain what happened? ?